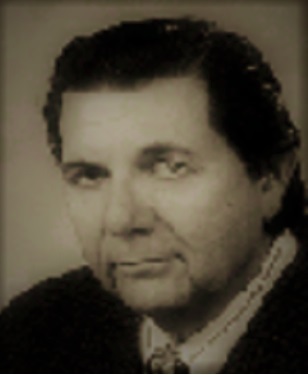 After teaching weight control hypnosis for more than twenty years, you would think that the newer mind power techniques would outperform the rest. But to this day, one of my favorites is still the "zipper in your stomach." 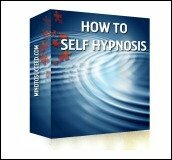 hypnosis for weight loss technique that I learned from my old friend, Burt Goldman, who first taught me hypnosis, more than two decides ago.
. 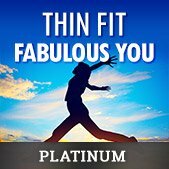 I include it in my Platinum Weight Loss Program along with dozens of other techniques for reprogramming your body, brain and mind for healthier habits that keep you looking and feeling better. Imagine that you have a zipper in your stomach. Your mouth is used to speak and breathe only. When you eat, food bypasses your mouth completely and goes right to your stomach. No taste buds. No sensory pleasures...Would that change your food choices? Think about eating a plate of nachos dripping with cheese, a large portion of fries, deep fried onion rings, top that with a double fudge Sunday, two crème donuts, chocolate mousse … and or a double helping of your favorite dessert. Think about eating all that NOW. Now think about eating a nutritious bowl of flavorful soup made of naturally low fat ingredients rich in vitamins and minerals that your body needs. Follow that with a delicious salad of healthy, crisp, organic greens topped with lean protein, and a light, tasty dressing. Now fast forward an hour… How does that feel in your stomach? The good news is that with weight control hypnosis you can train your mind to prefer food that is GOOD FOR YOU over foods that taste good but make you feel (and look) bad later. mind power Techniques can help you acquire this "success skill"
in the 1960s Walter Mischel, a psychologist at Stanford University, gave marshmallows to groups of four-year-olds. Then he left the room, promising that any child who could postpone eating the marshmallow until he came back, some 15 to 20 minutes later, would be rewarded with a second marshmallow. 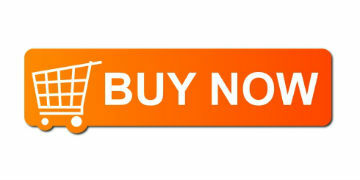 This ability to delay gratification is just as powerful – if not more so – when it comes to weight management. And these kinds of mind power techniques make that skill easier to acquire. In all the years that I have taught hypnosis for weight loss, my biggest challenge is getting clients to stop thinking like a person who is "on a diet" and start thinking the way a thin person, NATURALLY thinks. It is the reason WHY, in this day and age, when everyone is demanding a "quick-fix," I created an 8-hour weight loss system audio program, AND why I know it to be the most effective weight control hypnosis program on the planet. Bottom line is, if you want to make lasting change, you HAVE TO change your thinking. Do you think like a thin person? Typically a slender person when hungry, thinks about food like fuel. When they decide what to eat, their time horizon for decision-making is longer. A thin person thinks about what will FEEL good in their stomach AFTER they have eaten, and how they will feel, energetically, later in the day. When you think this way, it is a no-brainer to choose a delicious, nutritious, light healthy salad over pasta and meatballs or a burger and fries. 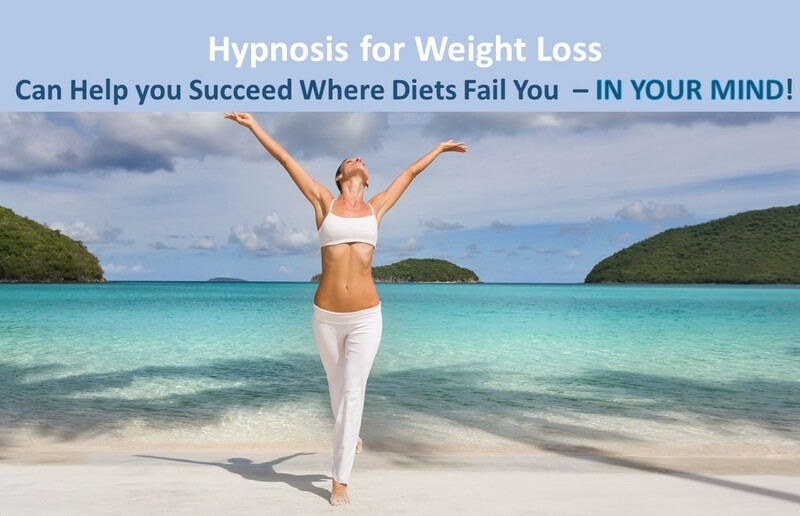 Thinking like a thin person is one of the things weight control hypnosis can do for you. Don't get me wrong! That is not to say that people who "think thin" never select foods that are tasty or high calorie. But as a rule, their usual pattern, is a longer term approach to food choices. "Dieters," on the other hand, tend to focus more on the immediate, short-lived sensory pleasure, that a particular food may provide. Until they change their thinking, to be more like the way a "thin person" thinks, they struggle with weight and diet, in many cases, for their whole lives. Typically, when making eating decisions, "dieters" don’t NATURALLY consider what will make them feel good later in the day. And because being on "a diet" tends to make you feel deprived , they often dream about the sensory pleasure they "missed out on," when they resist temptation, long after the meal is over. So its just a matter of time before will power gives way to imagination.